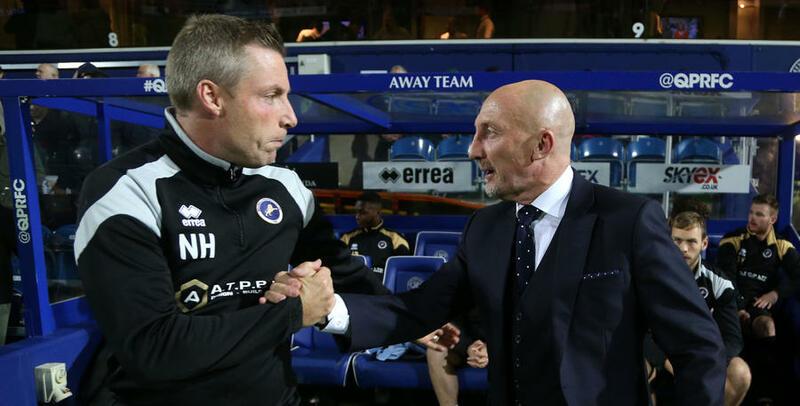 QPR boss Ian Holloway praised his side for their endeavours following tonight’s 2-2 draw against Millwall. Rangers trailed early on to Conor McLaughlin’s sixth-minute wonder-goal, before the visitors were reduced to ten-men just before the break when Lee Gregory was given his marching orders for a challenge on Josh Scowen. 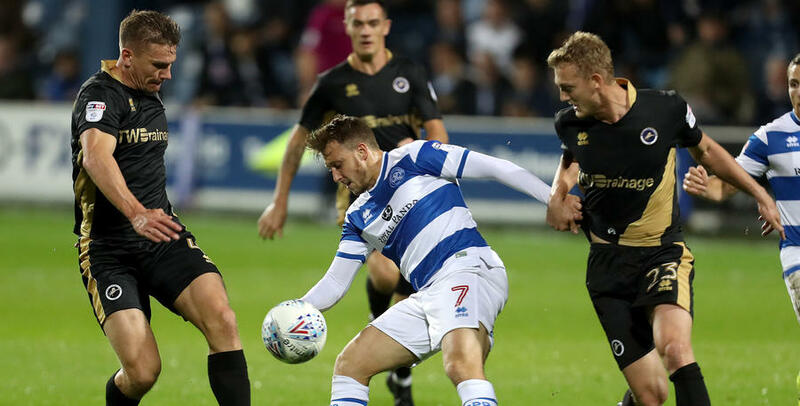 Despite their numerical disadvantage, Millwall made it two early in the second half through Jed Wallace (50), but Rangers showed incredible heart and desire to grab a share of the spoils. Massimo Luongo made it 2-1 on 73 minutes, before Matt Smith equalised with five minutes to go. 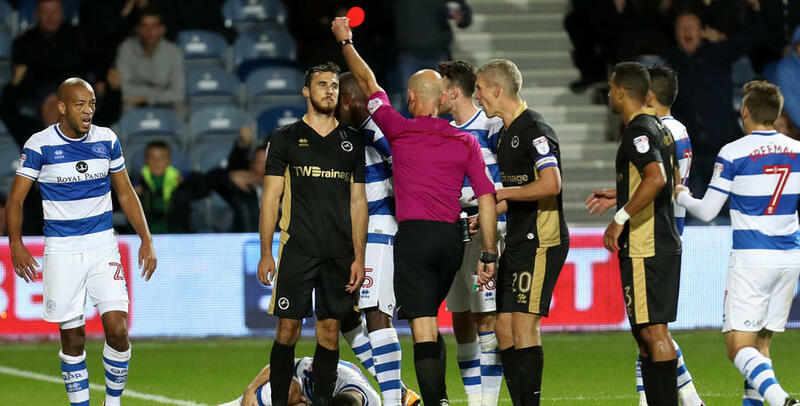 The R’s almost won it in stoppage-time, but Luke Freeman’s free-kick hit the bar. Speaking to www.qpr.co.uk, Holloway said: “We’re disappointed because we feel we should have got all three points. “Their keeper (Jordan) Archer was absolutely out of this world, just like the Ipswich keeper was on Saturday. “The emotions are one of disappointment to be honest – but what you saw from us at 2-0 down tonight is what this squad is all about. “In that respect, I feel that’s a huge step forward for us. “When that second goal goes in, normally we can’t come back and we don’t come back. “But we did tonight and that’s why I’m so proud of the lads. 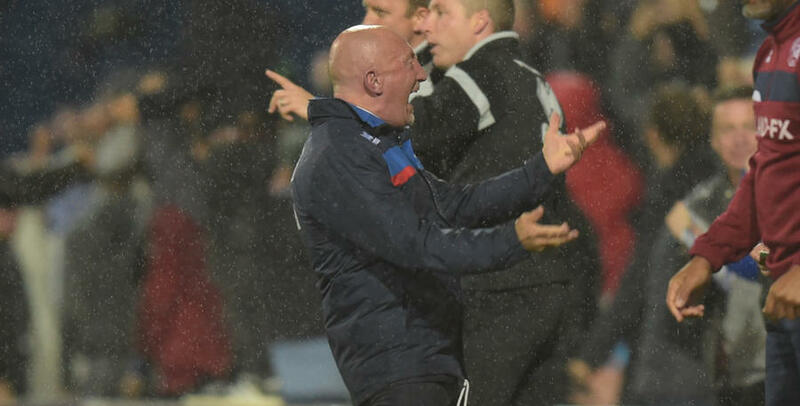 “We kept going and going and I’m delighted with my team – just disappointed we didn’t get all three points. 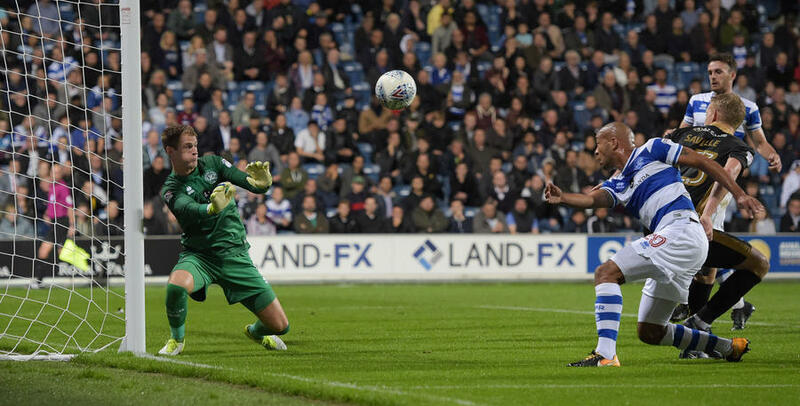 On goalscorer Luongo, who again impressed in the heart of the R’s midfield, Holloway added: “That’s the icing on the cake. “If he starts doing that then, wow, what a player we’ve got on our hands! 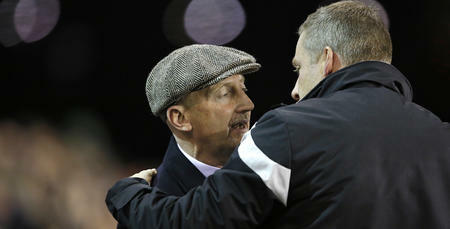 Holloway’s final words were reserved for the R’s faithful, who – even at 2-0 down – backed their team to the hilt. “Our fans deserve so much credit. They’re proper fans,” he said. “They backed us throughout the game, even at 2-0 down. “They really drove us on. They make me so proud to be manager of QPR. I’m amazed we haven’t won the game.